Have an upcoming event? Click here to submit an event for our website. Come to Green Venture’s UpRoot Gala being held this Thursday August 18, 2016. Enjoy a summer evening with drinks, friends, some music, and wonderful local food creations, all in a heritage garden setting! Visit Green Venture’s Website for more information. Come visit and have your say at the Climate Change Townhall Meeting with local MP Scott Duvall (Hamilton Mountain) taking place August 16, 2016 at the Royal Canadian Legion 163. The meeting will focus on the impacts of climate change on Hamilton and what we can do as Canadians and Hamiltonians to make our environment safer and cleaner for generations to come. On June 8, 2016 the Ministry of the Environment and Climate Change (MOECC) released their 5 year Climate Change Action Plan which will provide people and businesses with tools and incentives to accelerate the use of clean technology that exists today. Through this plan, the province will continue to reduce greenhouse gas pollution to fight climate change. On November 29, people around the world are coming together to unify in advocacy of climate change. November 30 sparks the beginning of the COP21 talks in Paris, and we think it is imperative Hamiltonians stand up and continue to work together to promote citizen engagement, environmental awareness and ultimately show our leaders that we are watching. Various groups will meet at pressure points in the downtown core between 2pm and 230pm and merge at City Hall for 3pm. We have a map indicating who is meeting where and what colour to wear! You can find that map right here Keep in mind that it is regularly being updated with new groups! 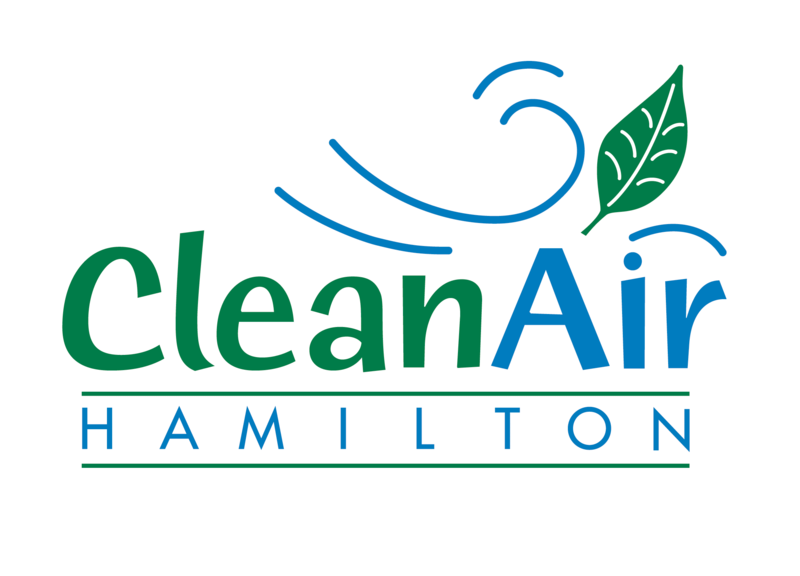 The month of October is Hamilton’s 6th Climate Change Action Month with community events, presentations and workshops focusing on climate change and actions that citizens can take part in to address climate change locally. 2:00pm to 3:00pm in the McMaster Innovation Park Atrium. Jointly awarded by UNU-INWEH and SUEZ North America, this award gives recognition to an outstanding individual who has demonstrated exceptional advocacy to improve the lives of others through improving access to drinking water or heightening the prominence of water issues in the political sphere and on the international development agenda. 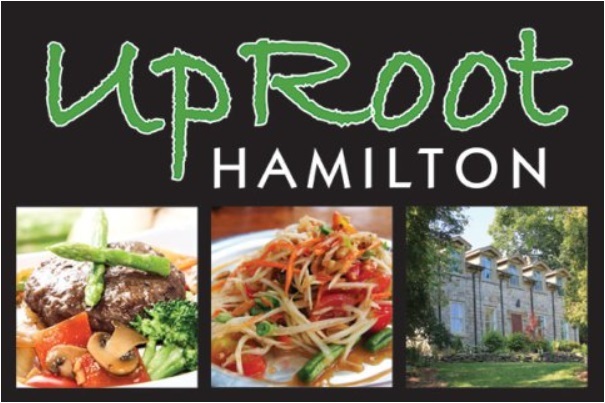 Green Venture is proud to present UpRoot Hamilton; an inaugural fundraising event in honour of 20 years working with the community to create a greener, more sustainable Hamilton. UpRoot Hamilton is our 20th Anniversary Celebration where, for one-night only, Green Venture’s EcoHouse will transform into an after-hours event, featuring food creations from unique Hamilton establishments. Come support local businesses and Hamilton’s incredible food scene by enjoying locally inspired food and drink against the dramatic backdrop of a 1850s stone farmhouse. In addition to complimentary food, ticket holders will have access to the EcoHouse grounds where they will be able to explore indoor and outdoor exhibits. During the event patrons will enjoy music, food, a cash bar featuring local wine and craft beer, a silent auction and an exclusive heritage tour beginning at 7pm. Join us on Saturday, October 3 as we celebrate Green Venture, local food and the people who make Hamilton great! Please note- UpRoot Hamilton is a 19+ event. Valid photo ID will be required upon entry. To build on local interest and dialogue in peace and human rights issues that develop around the world. Click here to get information on the upcoming festival. From 6:30:00 PM to 8:30:00 PM in Room 192-193 of Hamilton City Hall, the Hamilton 350 Committee is organizing meeting for Hamilton’s participation in the Sunday, November 29 Global Day of Action on Climate Change on the eve of the Paris climate change conference that starts on November 30. All groups concerned about climate change are invited to convey their message to the Canadian delegation to the Paris conference. Climate and Water Risks: Quantifying the Consequence of Risk and Uncertainty at 7pm at McMaster Innovation Park. TD Economis forecasts that natural hazards will cost the Canadian economy up to $43 bn/yr in2050. The impact of risk on forecast outcomes is typically significant. The sources and magnitude of risk tend to increase as time, space and scope of forecasts increase. Environmental management issues are good examples where decisions commonly involve multiple sources and high levels of risk. This year the McMaster Climate Centre’s lecture is a joint event with UN-INWEH (part of their Another Drop Lecture series) and McMaster Water Week. This fall, Green Communities Canada is bringing you a series of webinars that demonstrate ways that your community can start using green stormwater infrastructure at the next level – moving beyond demonstration and pilot projects, to city-wide adoption. Urban trees are valuable for many reasons – but a recent study from TD economics put 66% of an urban tree’s annual value to its benefits for stormwater management. Trees, when properly planted and maintained, can absorb a significant portion of a city’s stormwater. Urban tree expert Peter MacDonagh, of the Kestrel Design Group, is a forerunner in the use of trees for stormwater management and will present his ground breaking work in policy development, research quantifying tree stormwater benefits, and techniques for maximizing tree stormwater benefits. For more info and to register, click here. Let’s talk about Climate Change in the Hamilton Harbour watershed, October 19-23.
guest speakers and climate changed-focused blogs and social media posts. See more on the BARC Website. We missed the tree planting event but have a chestnut tree we wanted to plant – the tree is in it’s 4th spring and is looking very healthy. My 12 year old planted it – we do not have a property large enough to house it. the plan is to plant it where it can be enjoyed by others. do you have a place where we can plant it? if not can you suggest a place? We could certainly find a home for it. Do you know if it’s European chestnut, a Chinese chestnut, or an American chestnut?